As an experienced Mac user, you know how important Finder is to your daily routine. 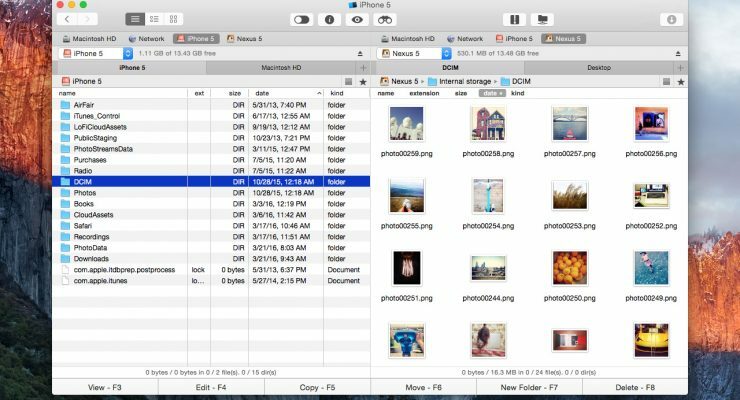 If you only want to open some images on your Desktop or do something similarly basic, Finder’s speed and simplicity is a benefit. 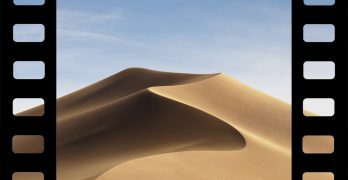 But if you need more powerful tools, Finder doesn’t have much to offer. That’s where the world of Finder replacement applications come in. 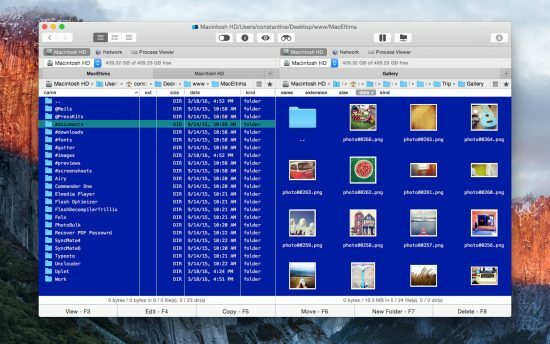 These file browsing programs are built to run alongside or in place of macOS’ Finder. 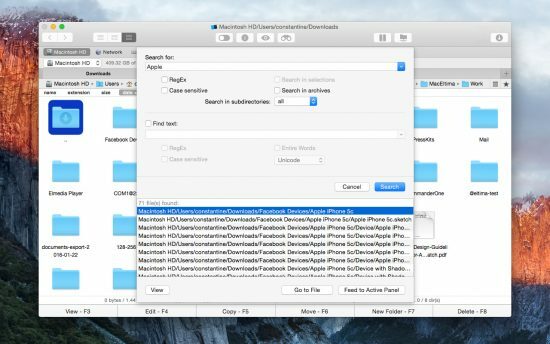 Instead of using Finder to access files, you use the Finder replacement app you’ve downloaded. Some apps even allow you to quit Finder and put your replacement program in its hallowed space on the Dock. These programs offer huge benefits to the user, especially when you have more advanced needs. Photographers, videographers, developers, bloggers, social networking professionals: all these people need greater finesse when managing all the media files required for their jobs. So when Finder’s well runs dry, you have a number of options for Finder replacement. Commander One, by one of our favorite developers, Eltima Software, is the best Finder replacement program on the market. It’s not the only one, but it is the most reliable, and reliability is a big ol’ deal when you’re talking about the program you call on to manage your computer’s data. There’s no room for bugs or failures when we’re talking about managing files. It’s a core functionality of the system, and you can’t have a shadow of a doubt about how robust your file manager is. Commander One comes ironclad, with a trustworthy developer’s reputation and many versions of experience to back it up. You can download a free demo of Commander One from the official website if you want to check it out. They say you don’t really know what you’ve got until it’s gone. That’s true, but this corollary is true as well: you don’t know what you want until you have it. That’s how it goes with software features, especially advanced features. You might not even realize how much you want to be able to do something until the opportunity presents itself. Just like we didn’t know how much we wanted an iPhone until it appeared. This is one of the reasons that exploring new software can be fun. You’re thinking about old problems in new ways, discovering new features that might simplify or broaden your workflow or inspire you to new thought technologies that wouldn’t have occurred to you before. The applications we love, the ones we use every day, often surprise and delight us, to use an Apple-ism. New extensions of our existing power can have the same giddy effect. Plus I’m a huge nerd. Dual-pane browsing is a core feature of Commander One. Two different file locations can be displayed side-by-side, allowing for simple comparison and file transfer. This simple upgrade alone is enough to expand the file browser’s usefulness tenfold. Common commands are natively bound to function keys, allowing you to execute complicated moves quickly. Press F5, for example, and the selected file will be copied to the folder open in Commander One’s second pane. F6 will move the files and F8 deletes files. 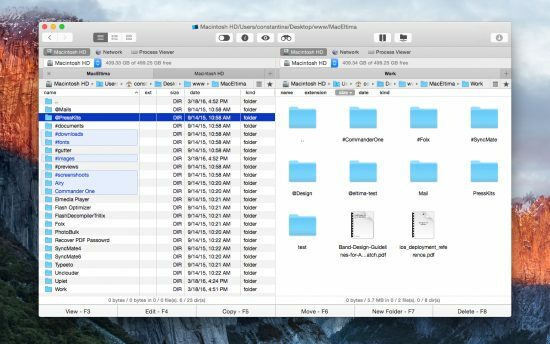 F3 open the file in a souped-up Quick Look, providing options for different file types. This enables super-fast browsing and processing, since there aren’t really any keyboard shortcuts for moving files in Finder. There’s also more than enough customizable keystrokes. One of my favorite Commander One features is the RegEx search. With the Find window, you can search for files based on regular expressions, the most powerful (if obscure) method of matching filenames. If you have a working knowledge of regular expressions, you’ll immediately recognize how useful this is. Essentially, you can find anything. The underlying database also seems more reliable than Spotlight, or at least better indexed. I was able to find better matches, at any rate. In the paid version of Commander One, you’ll get access to cloud data storage baked into the device. 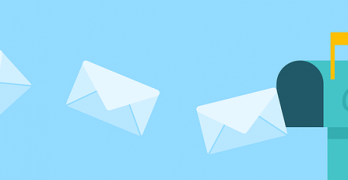 It can connect to your Dropbox account, or provide access to plenty of other cloud accounts like Google Drive, OneDrive, Amazon S3, and traditional FTP connections. Commander One is also the best way to manage your mobile device’s storage. It enables something fairly unique on the Mac: it allows you to mount your iPhone or Android device like a removable disk. iTunes doesn’t allow this, nor do most other iPhone management products. But Commander One will happily mount your iPhone as a disk, either by USB connection or Wi-Fi networking. It also supports Android devices with equal finesse, which is a big deal. Android File Transfer, one of the few programs that allowed macOS users to transfer files from their Mac to their Android device, is basically belly up, and Commander One is a more than capable replacement. Commander One also racks up plenty of bonus points with a big collection of useful but small features. The app’s entire appearance is customizable, as are the keyboard shortcuts. Recently-visited files and folders are kept open so you won’t lose your place. Selections can be made with the spacebar, and it’s very hard to accidentally “lose” your selection. 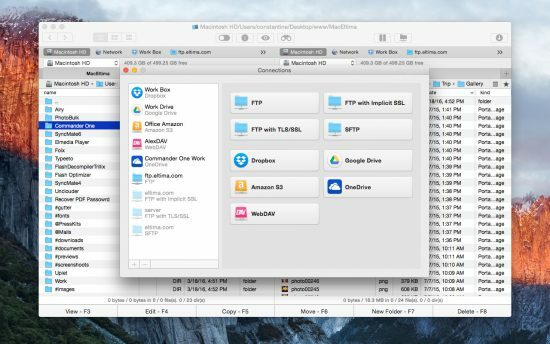 Add the built-in command line, a hidden file switch, more granular sorting tools, and you’ve got a top-shelf app that any fan of macOS will appreciate. Okay…… for me it’s missing one big feature; old-school Finder labels and even more important, recent updates. Nevertheless Apple should have updaded the Finder a long time ago with with Enlarged Open&Save dialogs fields and a copy-manager (speed, summery, data integrity, like SpeedDoubler in the old days did!